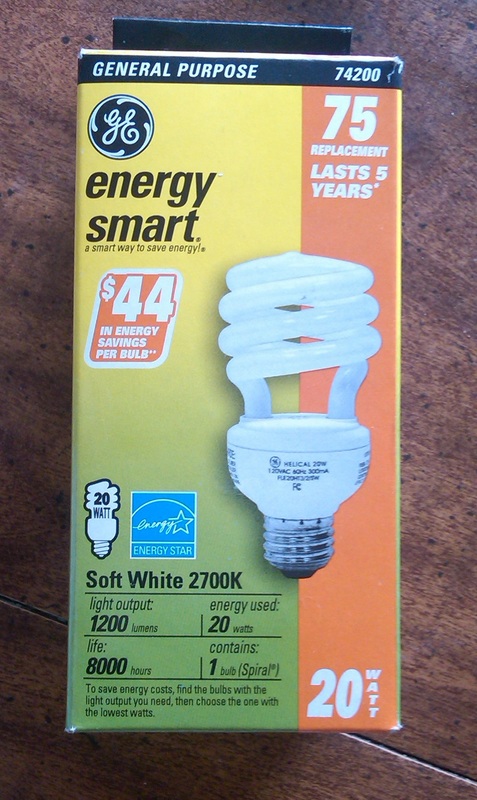 This (or other) energy efficient light bulb package(s). So many opportunities here, depending on how targeted you want to be. Or, if you prefer, what kind of problem you plan to facilitate. There’s a clear nod to systems of linear equations (when one compares the time of payoff). There’s also an opportunity for some simple, linear equation building: evaluate the truth behind the $44 claim. I’m even thinking of a 101qs video in which a perplexed customer at a hardware store is comparing this light bulb, and, say, one of these, though, these existence of incandescent bulbs is probably not long for this world. And, being Easter, hardware stores are closed today (fun fact: also, retailers really don’t like it when you take photos and videos in their stores). But that brings up a whole other can of worms: how much energy will countries save by switching to energy efficient bulbs? Like I said, lets of ways to go about this, depending on whether you want to be targeted or more exploratory. Is that $44 claim reasonable or bogus when you compare it against a bulb that uses 75 watts? How does this compare with other energy efficient bulbs at the old hardware store? What would happen if you switched every bulb in your house/school/neighborhood to energy efficient ones? How much does a kilowatt-hour cost in our town? And what exactly is a kilowatt-hour? Take some predictions: does $44 savings sound about right over 5 years? Is that too high? Too low? Collect some data on how much your lights are actually on in your house. Plot five years of bulb use and see what happens. Go around your house and count the number of bulb outlets you have. That data may be nice to have on hand. Tables, graphs, equations, the usual bit. Incandescent bulbs go for about $2, and comparing with a 75 watt bulb, our graphs look like this. (2+75/1000×0.12x 8000)-($12+20/1000 x 0.12 x 8000). That doesn’t take into account replacing incandescent bulbs more often. You could potentially get all stepwise functions if you consider the, perhaps 1000-2000 hour lifespan of an incandescent bulb. Final Word. Pretty much anything involving energy efficiency is going to allow for some systems problems. It’s all about tradeoffs, with higher initial costs gradually replaced by energy savings. Water heaters, A/C Units, automobiles, window insulation, you get what you pay for. Previous Entry:How does one provide the complex data of global warming to students? Definitely many ways to take this. You could potentially throw in an LED bulb that costs more, uses less electricity, and lasts longer. Problem Planning Form has results off by a factor of 10. Note that the 181.82 hours should be 1818.2 hours to be equal. At 11 cents per kilowatt hour and a life expectancy of 1000 hours for the 75 watt bulb would give a savings of $44.40 over the lifetime of the bulb. The actual life expectancy is only about 750 hours which gives even more savings. I used the $12 price for the Energy Efficient Bulb and $1 for the Incandescent Bulb. 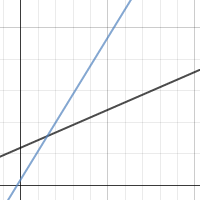 The graph can be looked at as having the x-axis in 10 hour units, so the 128 actually represents 1280. The problem came in the multiplication of the 11 cents by 1/1000 which is .11 * .001 = .00011 not the .0011 used in the problems. Very good lesson indeed! Thanks for the ideas you all constantly come up with relating to everyday math…great job and much appreciated!